Grab a Bite With Us Today! What are you waiting for? 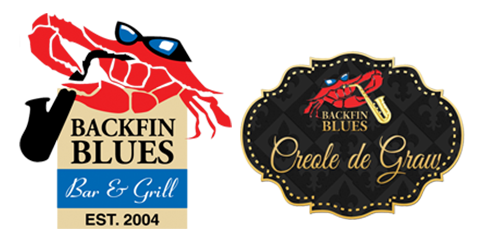 Invite your friends and family to a fun night out and head over to any of Backfin Blues’ locations. Our bar and grill has been a favorite food place of countless patrons for many years. Don’t miss out, make sure to reserve a table today! One bite of our burgers, pizzas, and other offerings, and you’ll definitely want more. Give us a call or send us message to book a reservation. During Thursdays, the kitchen closes at 9 PM, while during Fridays and Saturdays, the kitchen closes at 10 PM but the bar will remain open.